Kerri is a senior Project Director at John Robertson Architects. 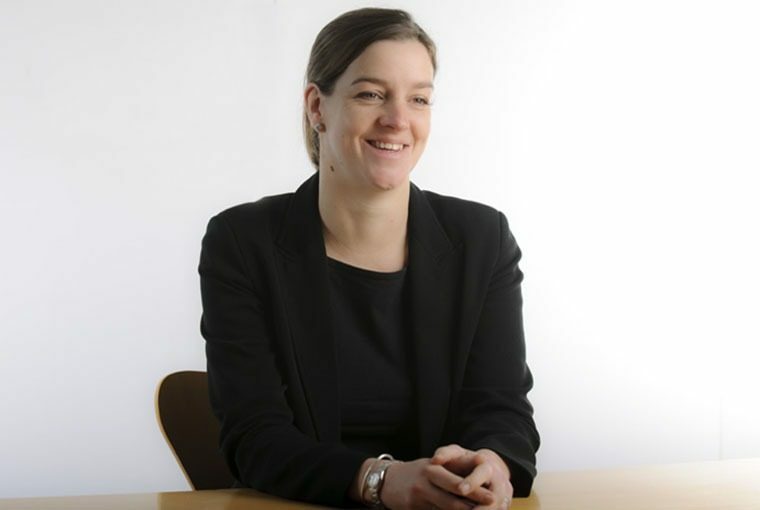 Since joining the practice in 2001 she has led on brief, design development and client liaison across sectors. Her portfolio includes the flagship headquarters for Saipem and One Southampton Street, an environmentally outstanding refurbishment of a neo-classical building for Aviva Investors. Kerri is integral in maintaining JRA standards and conducts peer reviews of the practice’s projects to ensure the highest quality is always upheld. She is also an active member of the architectural community, fulfilling the role of Women’s Representative for JRA as part of New London Architecture. Kerri’s recent projects include The Colyer at 10-11 Great Newport Street. Here she utilised her expertise in sensitive refurbishments to convert a tired office building into 14 apartments, including a penthouse providing panoramic views across London in an area subject to planning restraints. She is currently leading client monitoring for Blackstone at Devonshire Square.